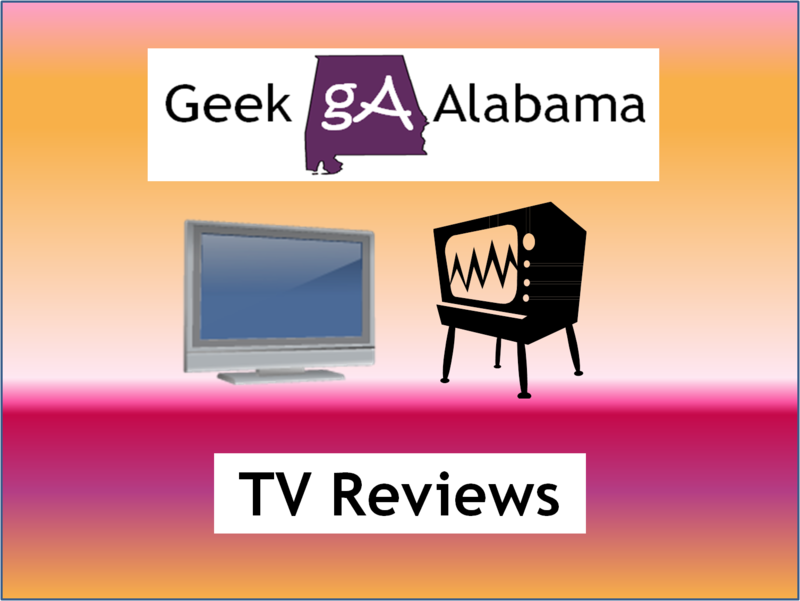 On this TV Reviews post, I am reviewing three shows that have recently premiered on TV. One show is boring, one show is for the macho guys and gals, and the other show is about a lot of pranks! Riot is a new show on FOX that premiered this week, and after watching the first episode, I thought the show was very boring! The show is based on a show from Australia called Slide Show, and I guess the people from Australia likes this show, because the people in America ignored this show, the first episode only had around 1.34 million people tuning in, not good for primetime TV! Riot is trying to copy the Whose Line Is It Anyway? format on The CW, at least that show features some great comedians and laughter, because Riot was trying way too hard to get any laughs from me. Remember Michael Carbonaro, the magician who was on The Tonight Show With Jay Leno, and was that magic clerk. Here is a video of his funny work! Now, Michael Carbonaro has a new show on TruTV called The Carbonaro Effect. In each episode, Michael is seen in various locations like bars, restaurants, retail stores, and other places. 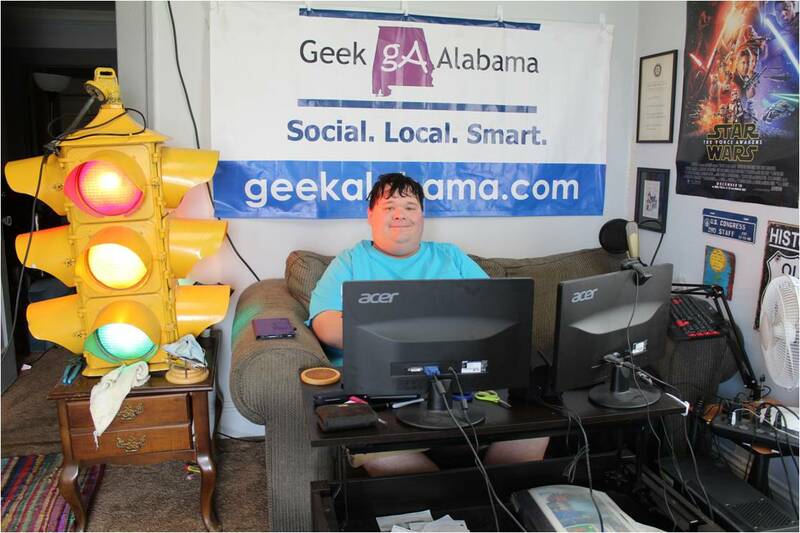 And his mission is to prank unsuspecting people. Michael uses a lot of magic, acting, and hidden cameras to fool people, and most people are shocked when Michael uses his magic skills on them. 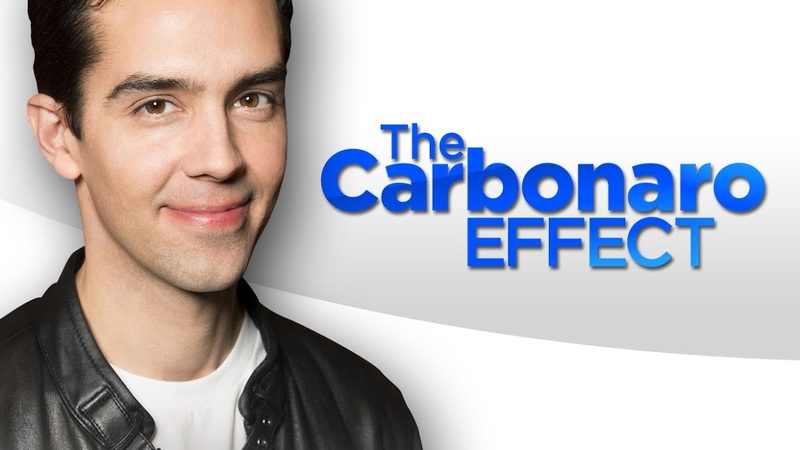 I watched the sneak preview of The Carbonaro Effect on TBS this week, and I thought the show was pretty entertaining. And a 30 minute show is a great format for a show like this. 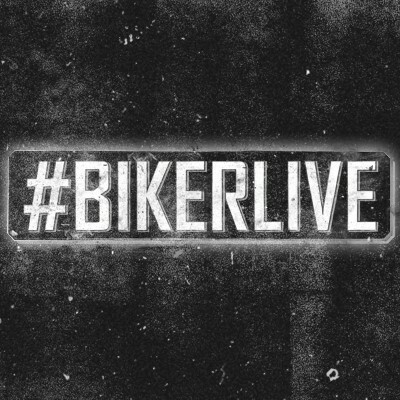 Discovery Channel has this new show called #BikerLive. Yes, the hashtag is a major part of this show. In each episode, three bike shops are given $15,000 and five weeks to build a custom motorcycle to be featured in the show. In each episode, the building process is highlighted from all three teams in the one hour, and while you see the building process, there are live cut-ins and live voting updates. Yes, while you watch the building of the bikes, you see tweet and voting updates, and at the end of each episode, the team with the most votes is declared the winner, and gets a trophy. Basically, teams are wanting to build the biggest and baddest bike to win!